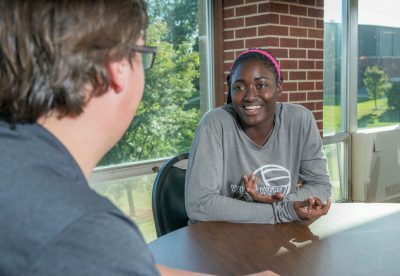 The Counseling Center offers a variety of services to help students achieve their educational and personal goals. It provides confidential individual and group counseling, crisis intervention, conflict resolution and referrals. Students can work with a counselor in a safe, supportive environment and explore concerns to gain a better understanding of themselves and work towards resolution of any difficulties. If you would like more information about Sexual Assault, please visit the Sexual Assault Information page on Moodle. 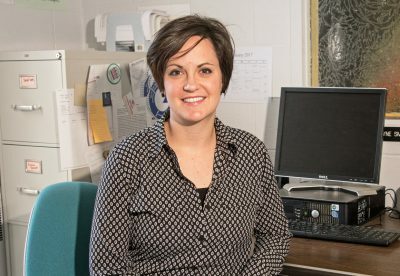 If you are having a mental health emergency, help is available through New Directions*, a counseling service provider in Oskaloosa, 24 hours a day. Please contact New Directions at 641-672-3159 before 5:00 pm Monday through Friday, or 641-672-3100 after 5:00 pm or on weekends. *Please ask New Directions if there is a cost to services it provides. Services are free to all registered students.